It looks so stunning, yet was so simple to create. 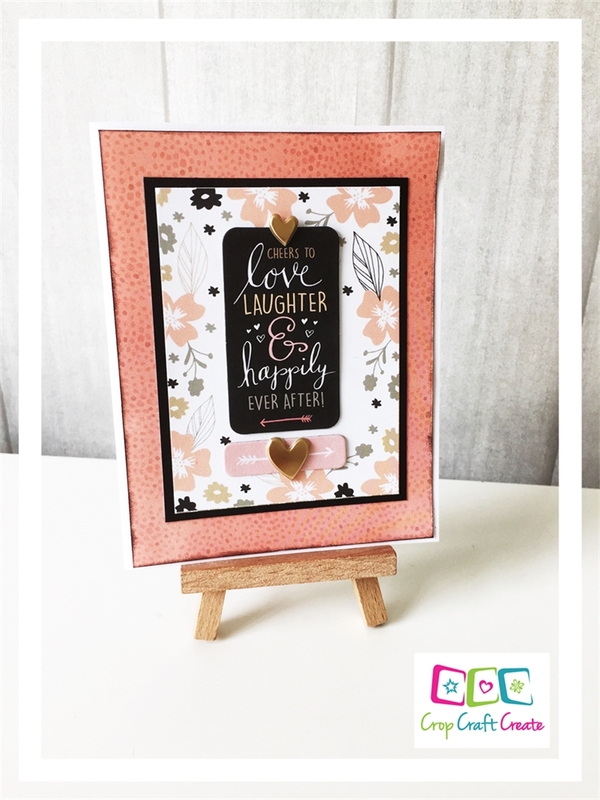 The combination of CTMH’s beautiful Charlotte paper, Complements and Puffies, and voila – you have a card created in less than 5 minutes. What’s not to love about that. Perfect for the wedding season that’s upon us, or perhaps an anniversary card.